A new and exclusive proposal for those who know how to appreciate the best Mediterranean gin. We use only the water extracted from natural spring, sunk deep into the slate stone of the Priorat. Each ingredient, and each part of the process, is 100% natural. We extract the very essence of juniper, rosemary, fennel, pine, lemon and in particular: figs. 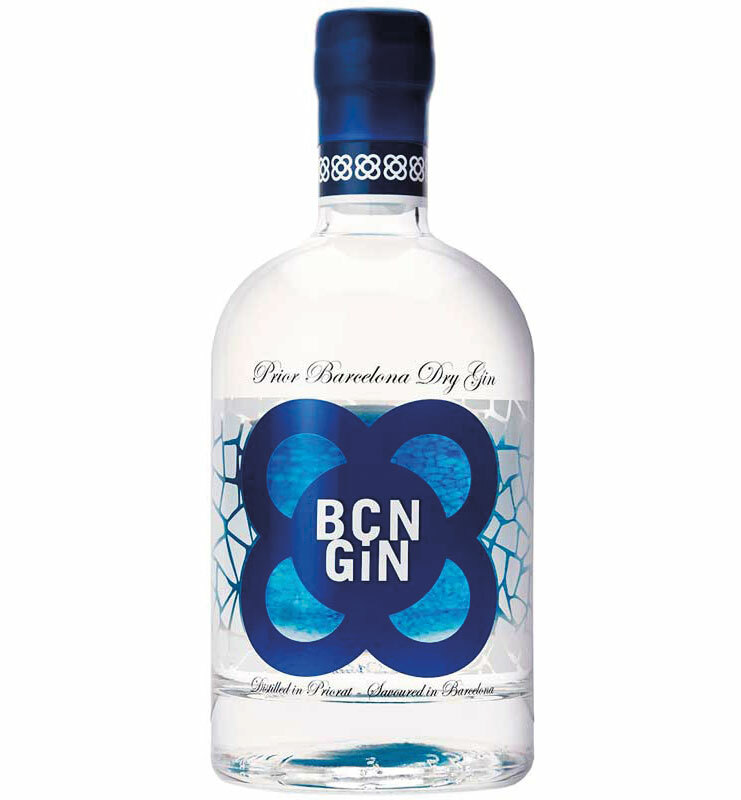 We combine these botanicals from the Priorat mountains with lemon peel from the south of our Catalan Mediterranean.